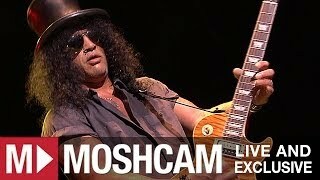 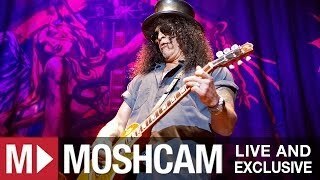 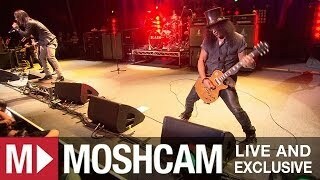 On Saturday 25th August, the guitar legend Slash, frontman Myles Kennedy and their band The Conspirators played a blistering show at the Sydney Entertainment Centre, and Moshcam was there to exclusively film every second of it. 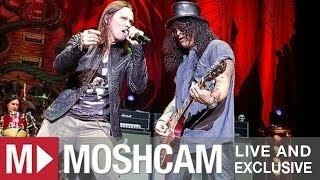 Aided and abetted by frontman Myles Kennedy and their band The Conspirators (guitarist Frank Sidoris, bassist Todd Kerns and drummer Brent Fitz), the iconic axeman delivered a searing set featuring Guns 'N' Roses classics like 'Sweet Child O' Mine', 'Paradise City' and 'Nightrain', Velvet Revolver's choicest cuts 'Slither' and 'Fall To Pieces' and stand-out Slash moments like 'Halo' and 'You're A Lie' from his new album 'Apocalyptic Love'. 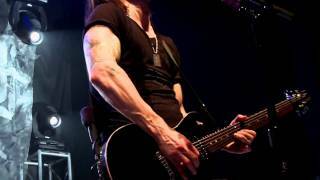 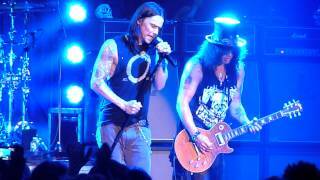 At the House Of Blues, Las Vegas - 25 July 2013. 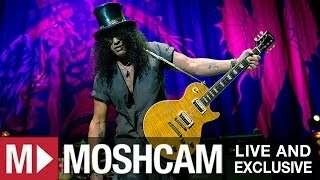 Taken from the EVNT live stream. 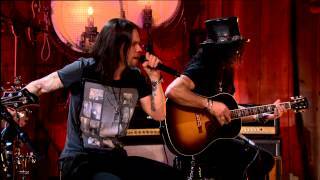 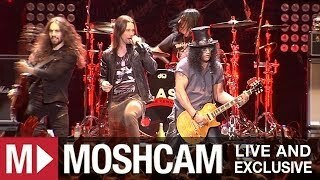 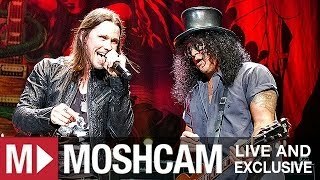 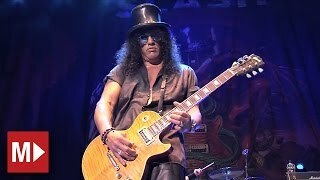 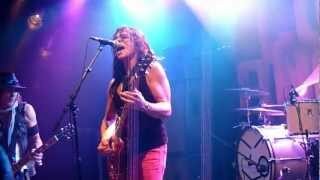 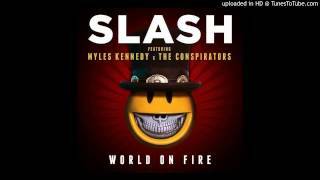 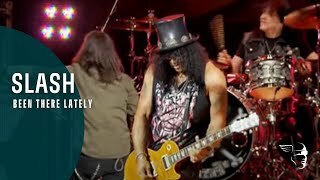 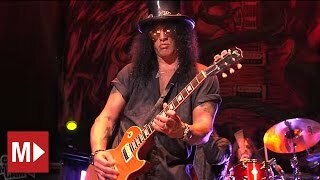 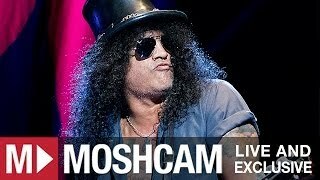 An exclusive clip of Slash featuring Myles Kennedy and the Conspirators performing "Beggars and Hangers On" from Guitar Center Sessions on DIRECTV. 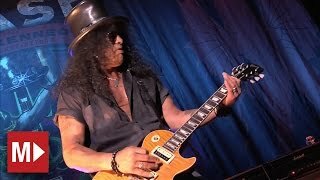 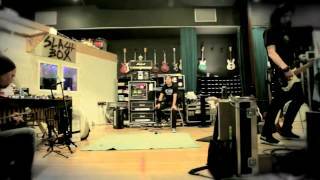 Past episodes of Guitar Center Sessions available on Qello. 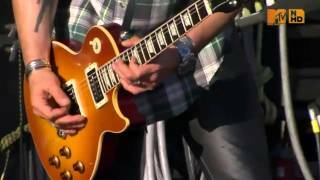 http://www.qelloconcerts.com/vip/gcsessions. 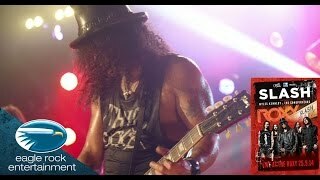 To learn more about the show, including past guests and upcoming episodes, visit http://www.guitarcenter.com/sessions. 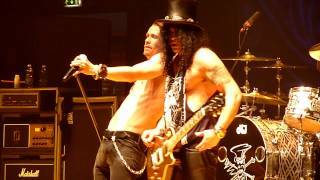 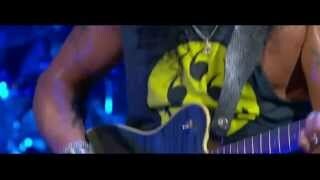 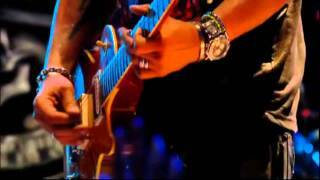 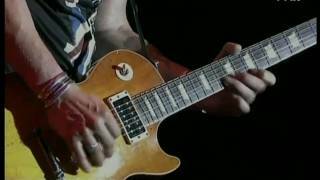 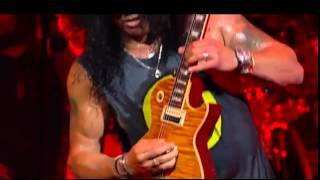 Slash & Myles Kennedy playing the G'n'R' classic ''Civil War'' live @ Summer Sonic Festival,Japan.NOTE:I don't own any rights for the music or the video footage,no copyright infrigment intendet.